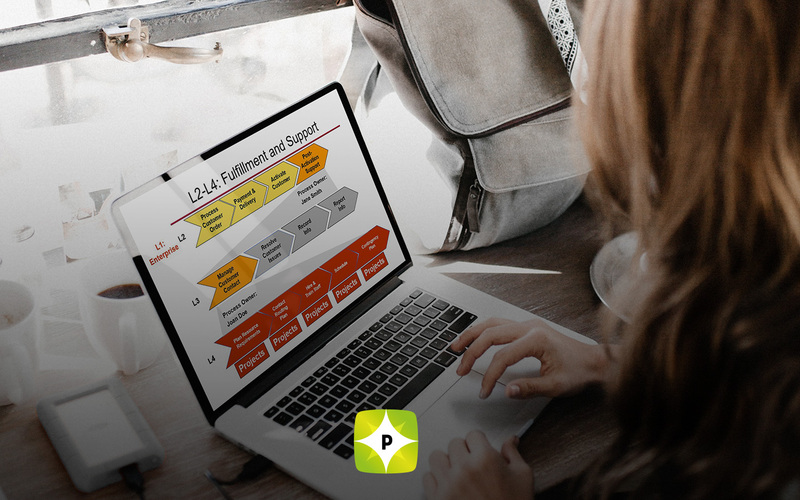 A while ago I was asked by a colleague to recommend a Lean Six Sigma benchmark partner for a large aerospace firm that had been using Six Sigma for quite some time. Upon calling some of my favorite clients I learned that their Lean Six Sigma initiatives had been phased out. I was dismayed to hear of this and arranged to meet with one of the senior leaders to discuss why this had occurred in his organization. I learned that what had disappeared was not the Lean Six Sigma approach. Indeed, the senior leader said he knew of no other way to manage his operations. What had gone was the Lean Six Sigma bureaucracy. The personnel devoted to coaching senior leaders, providing Lean Six Sigma courses for training, etc. were gone. It doesn’t take a lot of thought to understand why this would occur. 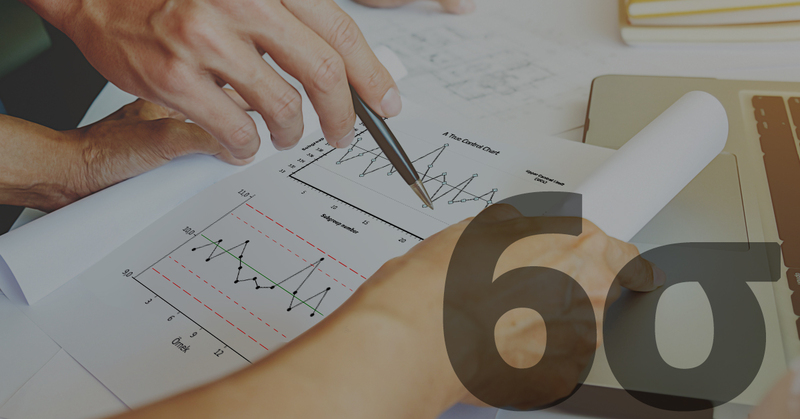 Lean Six Sigma has been around in one form or another since 1986. That’s a pretty long run. It has evolved into a complete system for leading organizations to operational excellence. 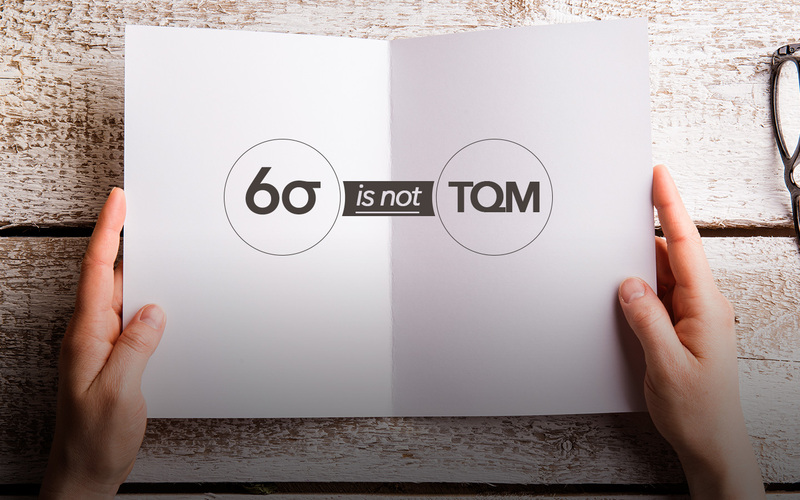 If an organization is still using Lean Six Sigma solely to execute projects, then it is missing the benefit to be had from applying the approach in its normal day-to-day operations. If the organization has been using Lean Six Sigma for several years, it is also wasting a lot of talent by relying too much on Belts. The nature of Lean Six Sigma’s change agent infrastructure is such that the personnel involved in the program full time are routinely cycled back into the organization. These people are “damaged goods” in the sense that they can no longer function as traditional managers. Lean Six Sigma is based on principles such as root cause identification, value flow, defect prevention, etc.. Traditional management is based on command-and-control, not process; it focuses on results, not on causes. Traditional managers manage via feedback, Lean Six Sigma Leaders manage using feed-forward models. In short, Lean Six Sigma is at its best after it has all but disappeared from the organization chart. It is still there, embedded in everything the organization is doing in its operations. It won’t go away because its practitioners realize that old-fashioned management is horribly flawed and a terrible way to run an organization. Traditional management is a disease; the Lean Six Sigma approach, done properly, is the cure.